Are You Suffering From Commercial Water Damage In Las Vegas? There’s never a convenient time for fire or water damage to strike your business. 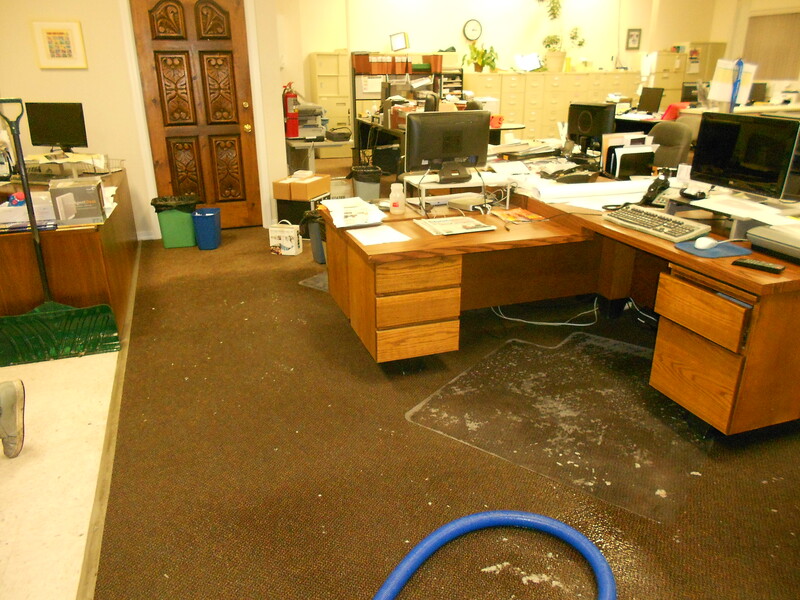 Commercial water damage in Las Vegas can be devastating to you and your business. Not only could you lose thousands of dollars’ worth of inventory, you will be losing potential revenue opportunities if you have to close up shop. Water damage is never any fun to deal with but when it happens in a business or commercial setting, it goes from a nuisance to a costly and serious problem. Despite the best preventative efforts, water has the ability to affect commercial property with devastating results. Since water saturates everything is touches, almost immediately it works silently to seep into walls, floors and furniture potentially causing massive amounts of damage. It is imperative to extract standing water within the first 24-48 hours of a flood in order to reduce the favorable environment in which mold and other microbes can breed and grow. ERX provides 24 hour emergency commercial water damage cleanup in Las Vegas in the event a water-related disaster. Our professionals use the latest technology to increase drying time, reducing damage and the potential for mold growth. We work as fast as possible to help get your business back on track.